hd00:23Tractor excavator digging the pit with a big scoop. Construction machinery equipped with a bucket. 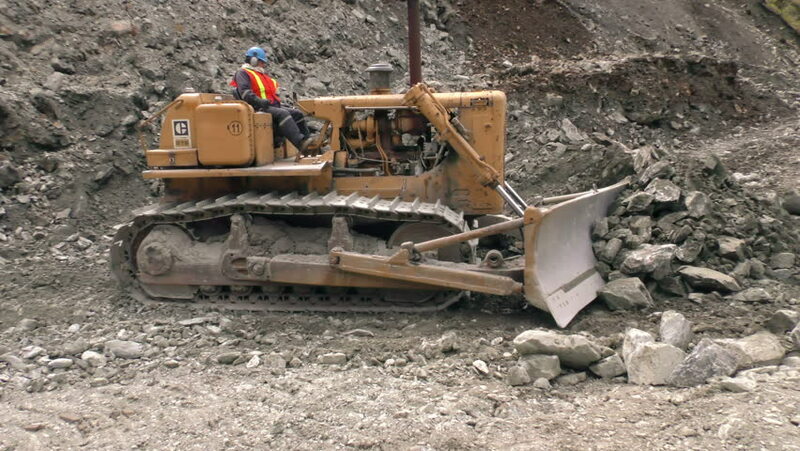 The development of soils (rocks, minerals) and loading of bulk materials and piles.